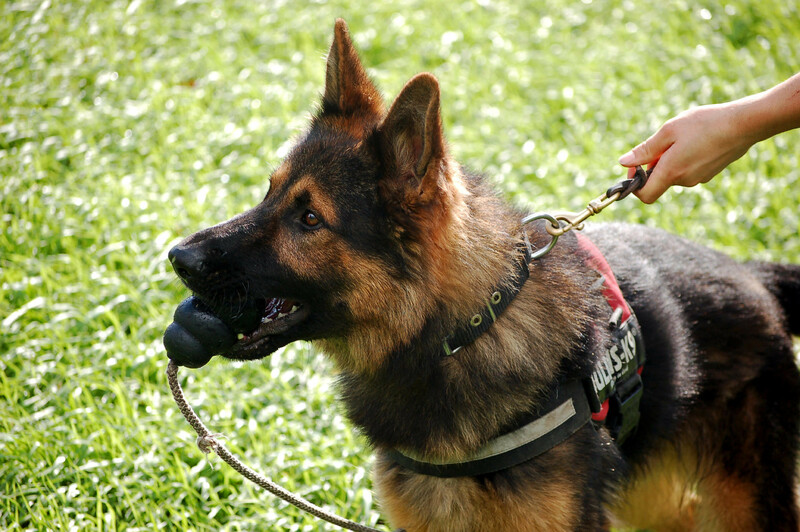 We are continuously looking for dogs which could be educated to work within police, customs, army or protection. In case you have a young dog which is fearless, easy and free to get along with strange people in a strange environment in- and outdoors, and also fond of toys, the dog can be tested with us. This test will consist of a number of games in and outdoors and a full medical examination. In case you are a regular buyer and/or seller of dogs, you are always welcome at our place. Your dog will be tested and in case your dog is found to be okay, we will make an agreement for consignment, purchase or possibly a probation time. PAY ATTENTION: please test your dog at home first by going to a strange place and ask someone strange for the dog to take the toy and play with him, without seeing you. If the dog doesn’t want the toy anymore when you quit playing, unfortunately the dog will not fit in our program. Secondly: if you quit playing and the dog looses interest in the toy: it's a no go. Payment is done as we agree to do it. 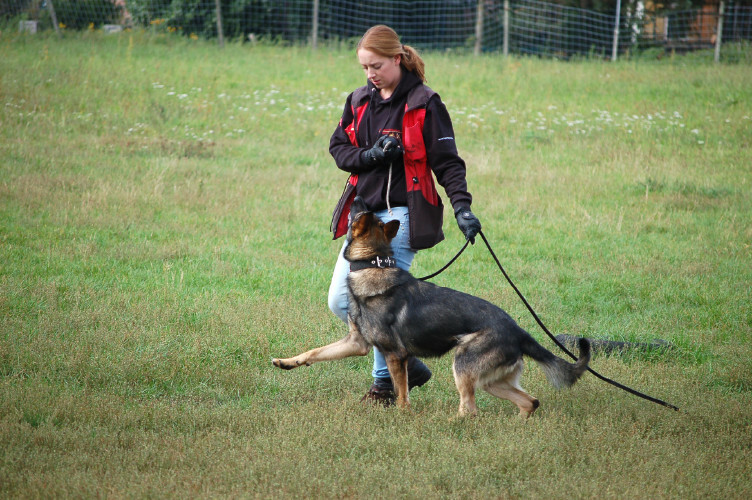 Sometimes we have to return a dog or keep the dog a few days to train him a bit more: everything we discuss together with you.